Summer and the living is easy – but not for your plumbing system. With a little forethought you can avoid some of these plumbing issues. Summer fruits and vegetable may be good for you but not for your disposal. Cornhusks, celery, onion skins and other fibrous foods can damage the blades in your disposal unit or lead to stubborn clogs. Used cooking oils are also damaging to garbage disposal systems, so avoid pouring the dirty grease down the drain after grilling out. It is also a good idea to run cold water through your disposal for a few seconds before and after you use it to clear any remaining bits of food. Excessive rain can get into sewer pipes through cracks and cause the sewer line to back up. You might also experience trouble if tree roots spread underground and crack the pipes. If you see any signs of sewer line trouble such as water from the toilet backing up into the bathtub drain, call Green Apple Plumbing NJ right away. 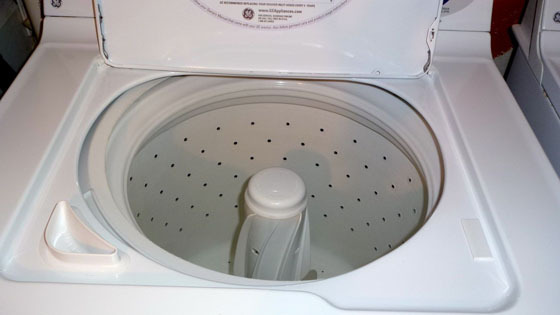 Your washing machine may get more of a workout during the summer. Spending days at the pool or the beach results in more laundry to wash, which can put additional stress on your washing machine. Check hoses regularly for bulges and kinks. Make sure they are securely attached to the machine. Always turn water off to your washing machine when not in use. Located in New Jersey and serving the surrounding area, Green Apple Plumbing NJ takes the hassle out of those plumbing issues, and provides you with professionals to fix your problem. When we think of potential problems for homeowners in the summer, plumbing issues may not readily come to mind. 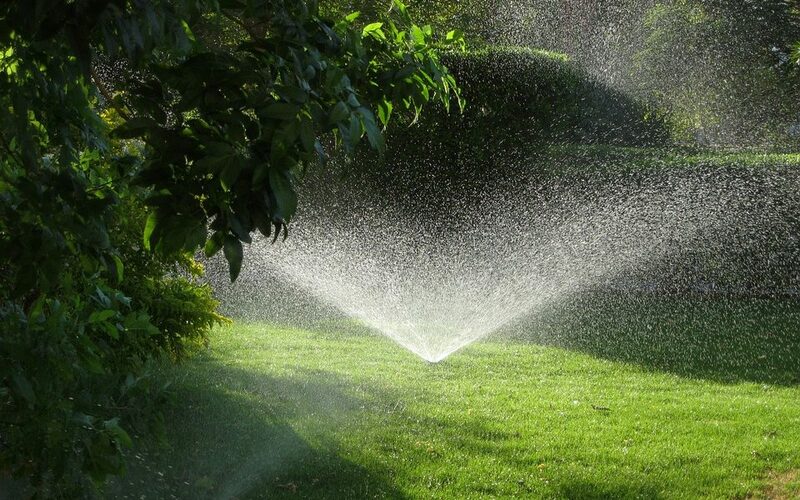 However, the warmer months are a prime time for plumbing problems that may not occur at other times of the year. 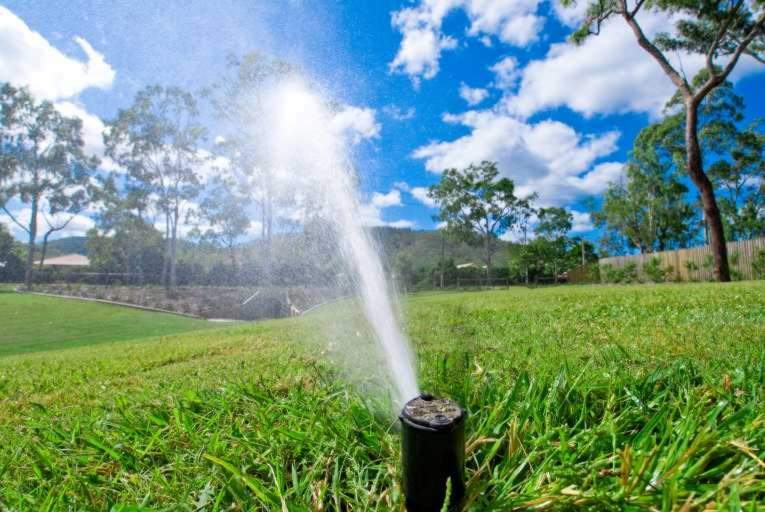 How can homeowners protect their property from serious summer plumbing problems and what particular issues should they be careful to avoid? Here are five of the most common plumbing problems that arise during the summer.